The father came at 10 p.m., but the lights were off and the church gates were closed. Anxious, he returned at midnight, again at 2 a.m., and finally at 6 a.m. where he would wait until the church gates and the kindergarten were opened. All he wanted was to enrol his daughter in Faith Kindergarten in 2018. Mr Richard Kooi, Assistant Facility Manager of Faith Methodist Church, shared how surprised he was to see someone waiting outside so early. Earlier, the girl’s grandfather had also frantically sought Richard, expressing how much he wanted his granddaughter to receive Christian education, even though they were not Christians. Clearly, Early Childhood Education is a key concern, not only for parents and extended family, but for society as a whole. In his speech during this year’s National Day Rally, Prime Minister Lee Hsien Loong highlighted pre-school education as one of the three long-term issues that were important to the continued success and well-being of Singapore. To demonstrate his emphasis on the importance of a strong pre-school education, he shared about the planned increase in government spending over the next five years to $1.7 billion – double the amount that is being spent now. The Methodist community is no late player in the area of pre-school education – indeed, we were among the pioneers of such education during Singapore’s early days, with our first Methodist pre-school started in 1953 under Kampong Kapor Methodist Church (KKMC). Through the decades, the mission and desire to bring God’s love and quality education to young ones have been unwavering. Besides nurturing the next generation, the Methodist pre-schools serve as an outreach and blessing to the community around the Methodist churches. 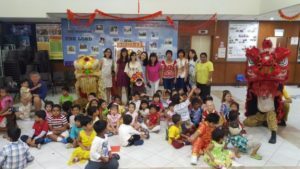 As part of The Methodist Church in Singapore’s (MCS) multi-pronged approach to reach out to all age groups, pre-schools complement local churches in supporting the neighbourhood, providing a way to engage the youngest in the community. Being such a vital part of Methodist ministry to the community, there is thus an urgency and need for Methodist pre-schools to rise up for such a time as this, to ride on the government’s emphasis or risk being made obsolete by the tsunami of change. Providing and maintaining the Methodist pre-school presence in Singapore has never been an easy task. Faith-based pre-schools face stiff competition from government-aided pre-schools, funds-invested pre-schools, as well as anchor operators who very often have deeper pockets and are better equipped. Teachers are also drawn to more attractive opportunities and career pathways in these larger organisations. 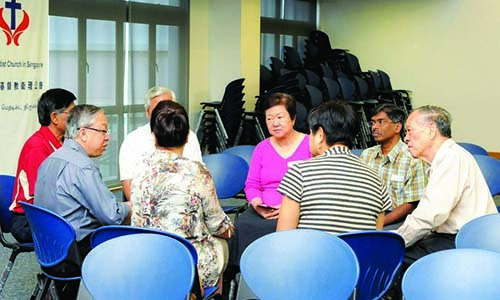 To combat the worrying trend of pre-school closures, a formal framework called the Methodist Pre-schools Connection (MPC) was established in August 2016, after years of informal connection amongst the Methodist pre-schools and principals (see our previous article on Methodist pre-school ministry in MM June 2015, P12-13). The MPC serves as a united platform to build partnerships amongst the Methodist pre-schools, collaborating in curriculum design, staff recruitment, and development of teaching resources. Today, under the MPC, there are 13 Methodist church kindergartens and five childcare centres, with a combined enrolment of 3,065 children. However, even as our Methodist pre-schools pull together to draw strength from unity, they cannot do it alone. 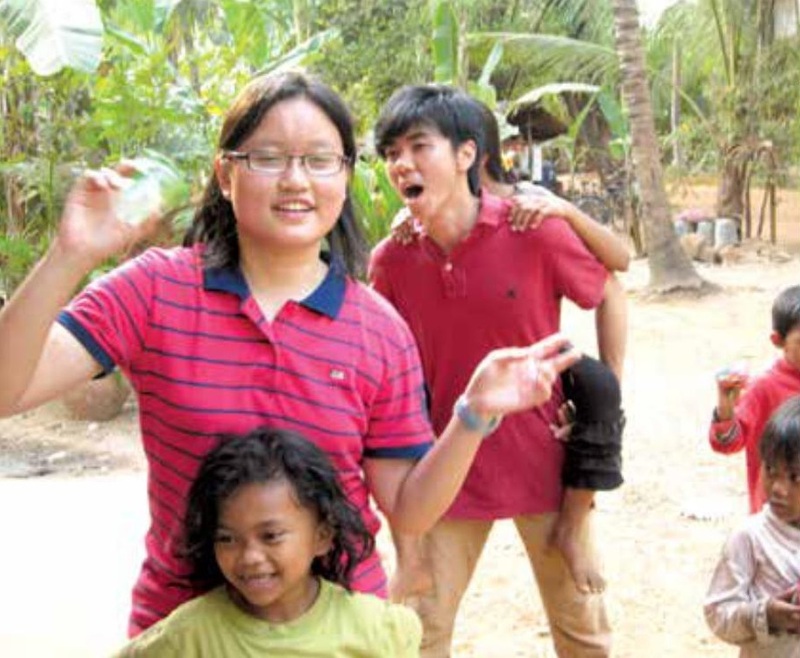 They need all Methodists to fully support their efforts in offering quality Christian pre-school programmes, anchored on character-building which every Methodist pre-school has conscientiously provided to the community over the years. 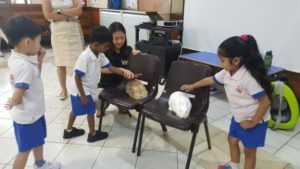 Churches, leaders, and members can come alongside our Methodist pre-schools by finding out about opportunities and challenges brought forth by the changing Early Childhood Education landscape in Singapore, and providing time, voice, effort, or donations so that this valuable and important ministry can continue. The tide is moving. 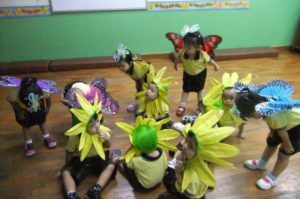 Let us not miss the boat when there is now an increased societal interest in pre-school education in Singapore, and a greater understanding of its significant impact on our children’s formative years. A quality Christian pre-school education is also an investment in moulding the next generation into productive, God-fearing citizens. As our Methodist pre-schools look forward excitedly to the opportunities ahead and are now committed more than ever to raising curriculum quality, we welcome all to journey with us in this mission and outreach to the next generation and beyond. is the Board Chairperson of Faith Kindergarten. What’s brewing at TRACKERS 2015?